If you are a landlord/lady or home seeker and looking forward to letting or renting by the end of March 2018, Home Relief is ready to take your instructions to let (for landlords/ladies) or to consider your rental application (for home seekers) NOW. To instruct for letting or to rent out from Home Relief and enjoy this special offer, please contact Home Relief TODAY! THIS END OF WINTER LETTING AND RENTING CAMPAIGN ENDS ON THE 31ST OF MARCH 2018. 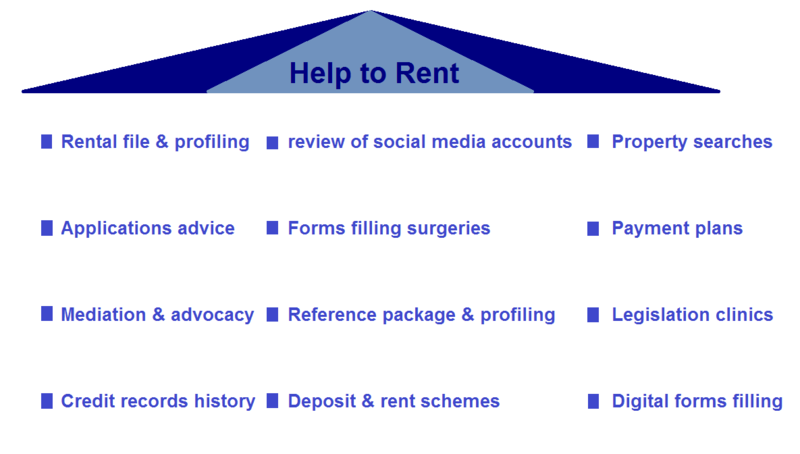 Home Relief’s Tenants Help-To-Rent support includes Mediation and Advocacy services set up to deal with tenancy issues and disputes. 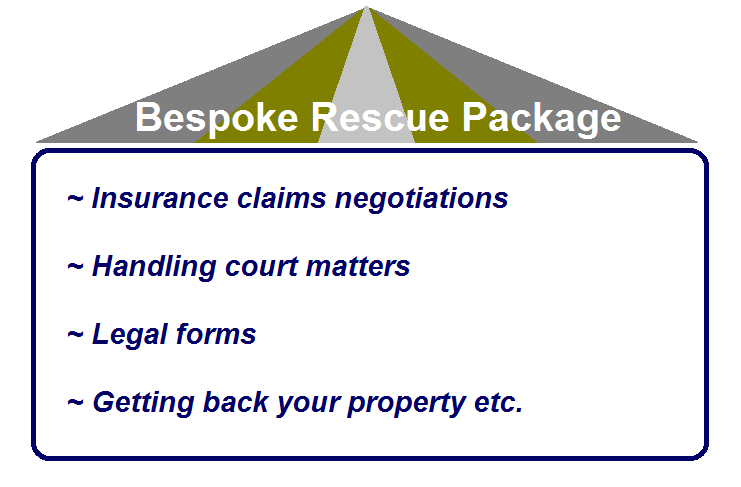 • What are Mediation and Advocacy Support Services at Home Relief? We provide mediation and advocacy services for tenants having problems with their landlords/ladies. This is an on and offline accessible, independent, impartial, confidential community mediation service, to quality assured standards, to all tenants and home seekers. Home Relief Mediation is an effective way of resolving disputes without the need to go to court. It involves an independent third party – a mediator – who helps both sides come to an agreement. Home Relief Mediation is a flexible process that can be used to settle disputes in a whole range of situations such as tenancy disputes. … Have their views and wishes genuinely considered when decisions are being made about their rental needs and lives. Home Relief Advocacy service helps low income earners and vulnerable people access rental information and services, be involved in decisions about their lives, explore choices and options, defend and promote their tenancy rights and responsibilities, and speak out about accommodation issues that matter to them. If you have any tenancy issues or disputes and need help, please contact Home Relief for support NOW!